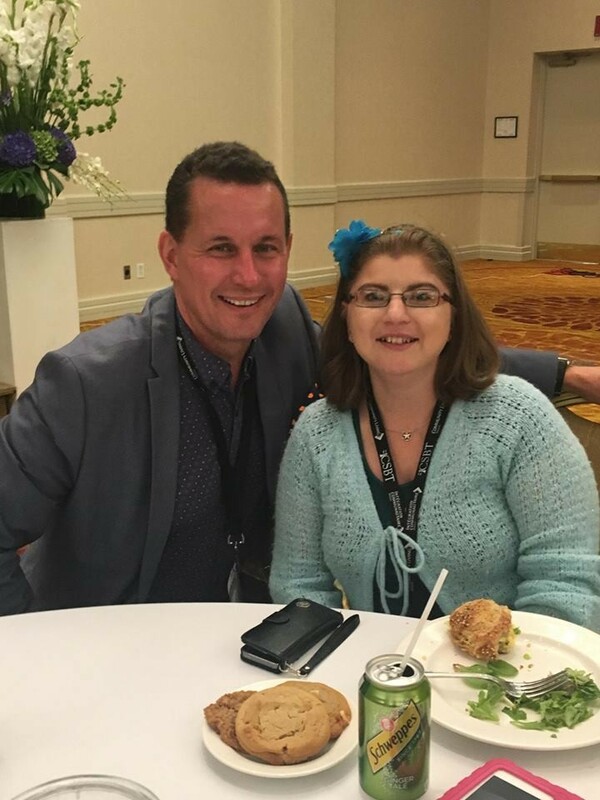 Community Living Upper Ottawa Valley is very proud of one of their own as Raina Flexhaug has been elected to the Council of Community Living Ontario. 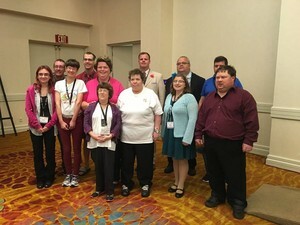 Flexhaug attended the Community Living Ontario conference and had to rally votes to sit on the committee. To be on the Council, you must be a person with an intellectual disability who is at least 18 years old. You must know your rights and advocate for yourself and others. You must live in a designated region and be a member of a local Community Living association. You must then be elected to represent your region and aim to improve the lives of others. For more information on the council, follow this link.